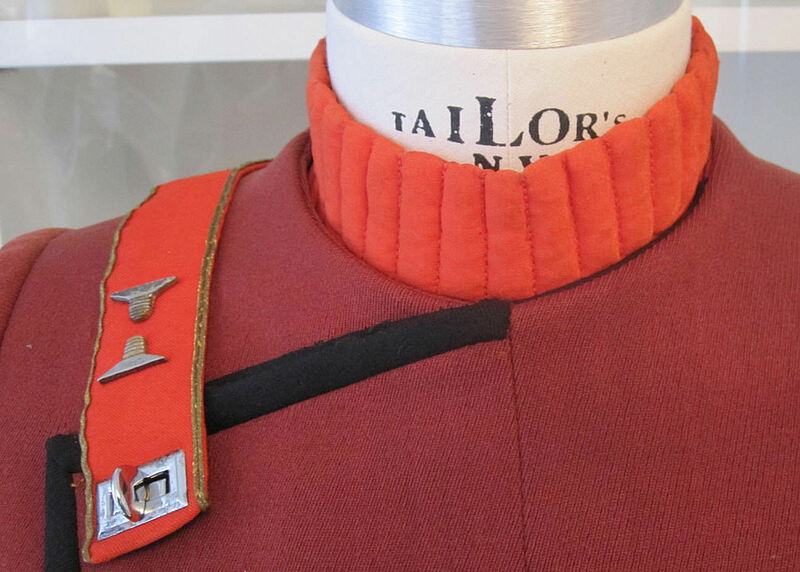 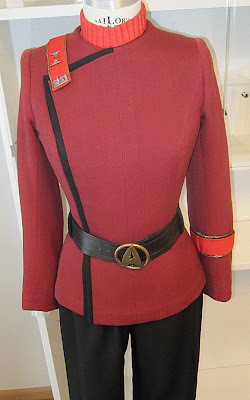 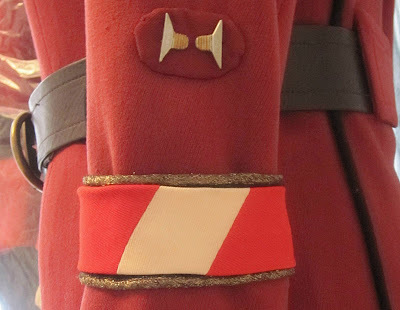 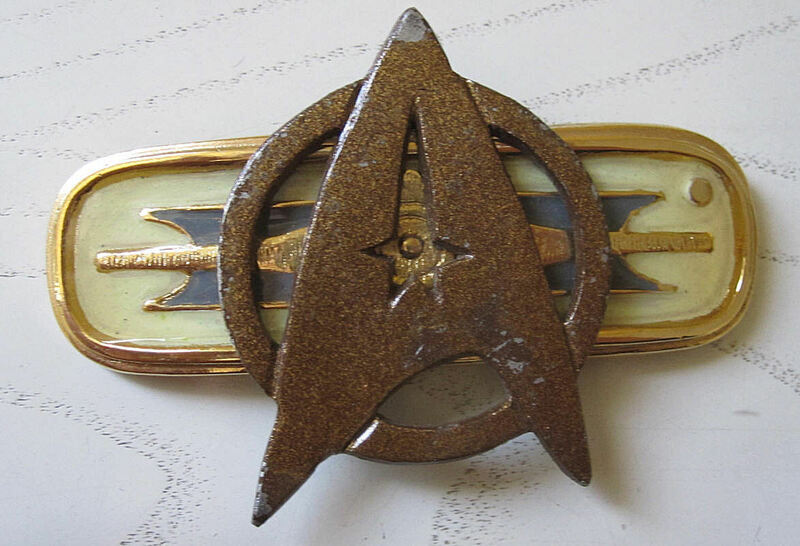 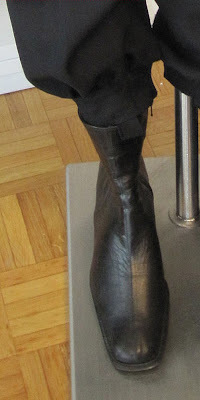 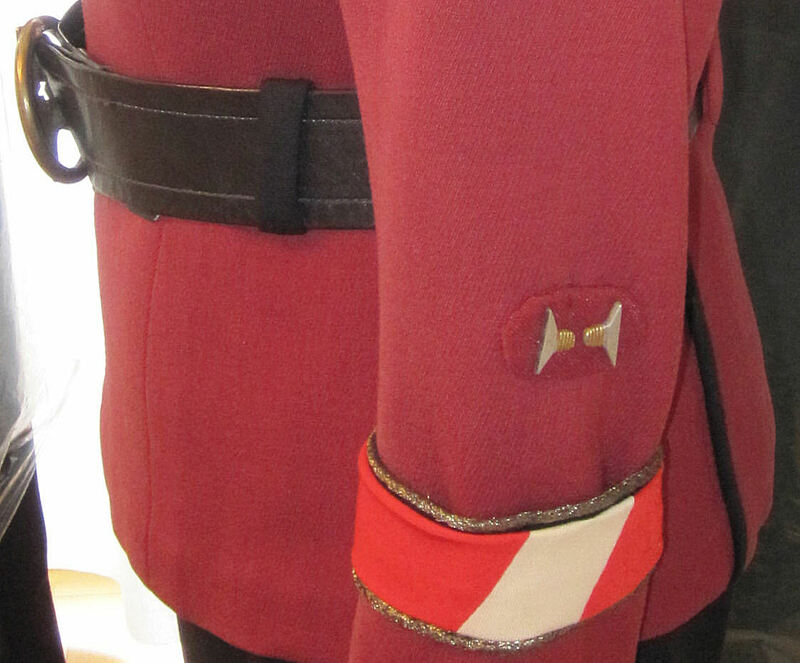 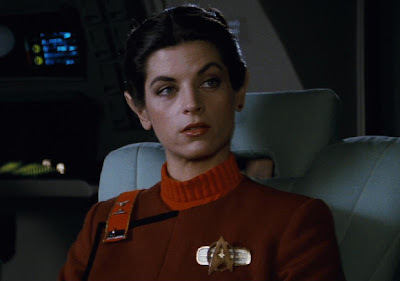 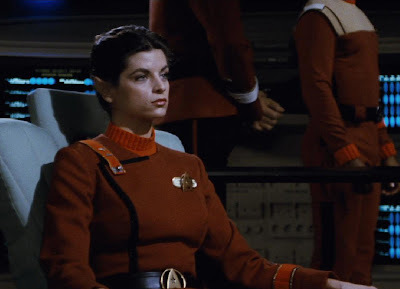 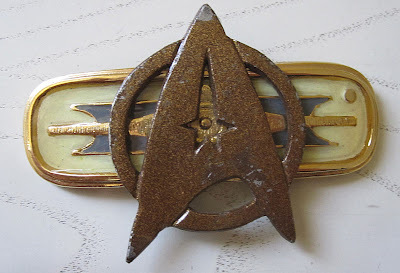 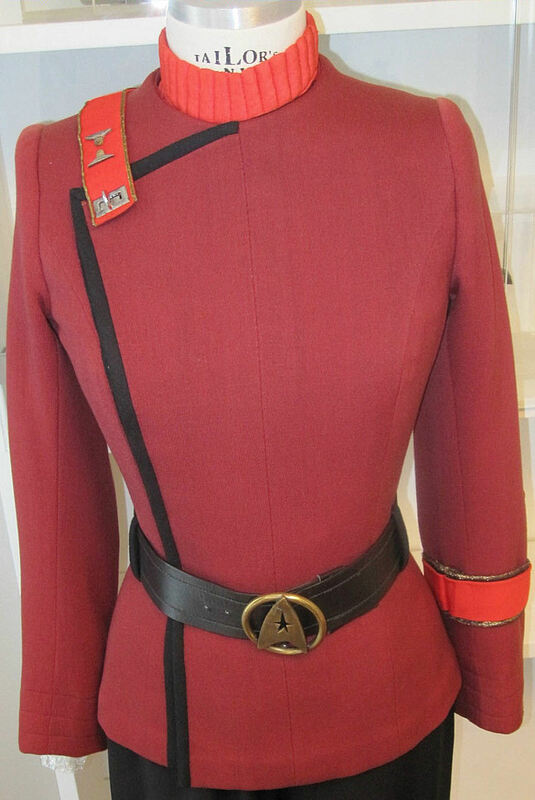 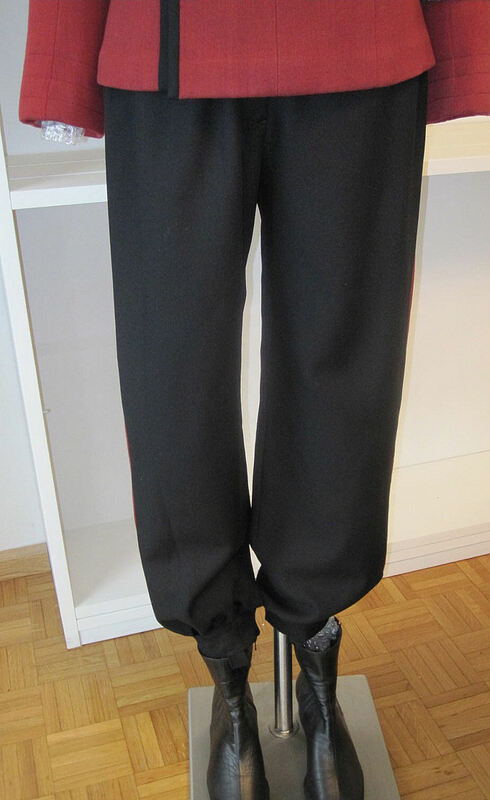 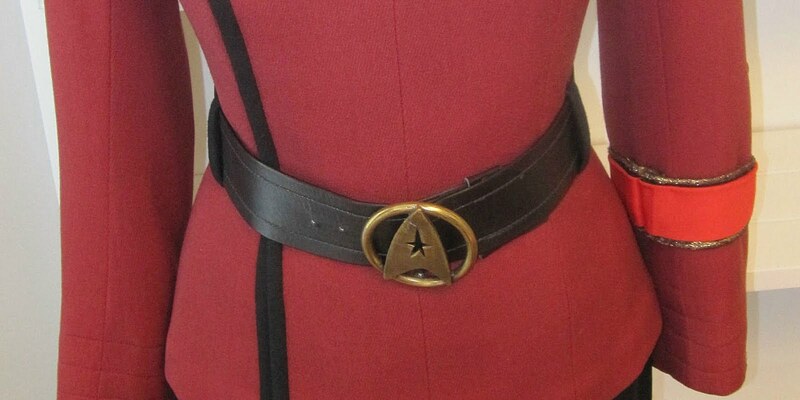 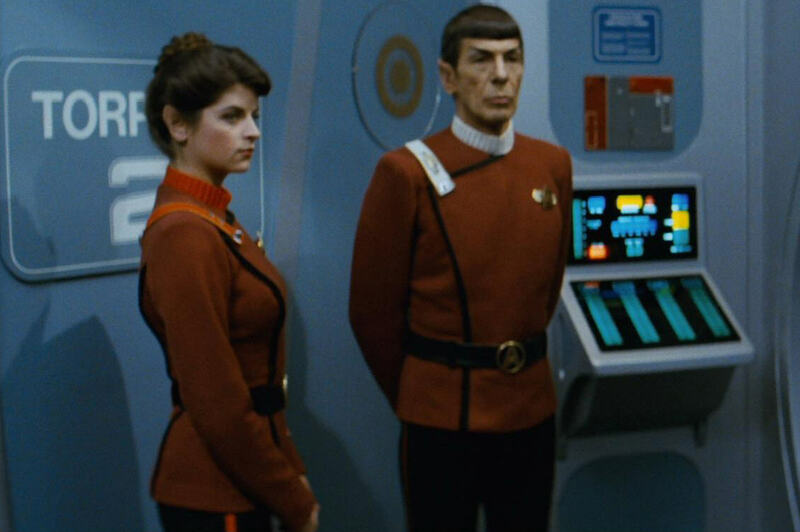 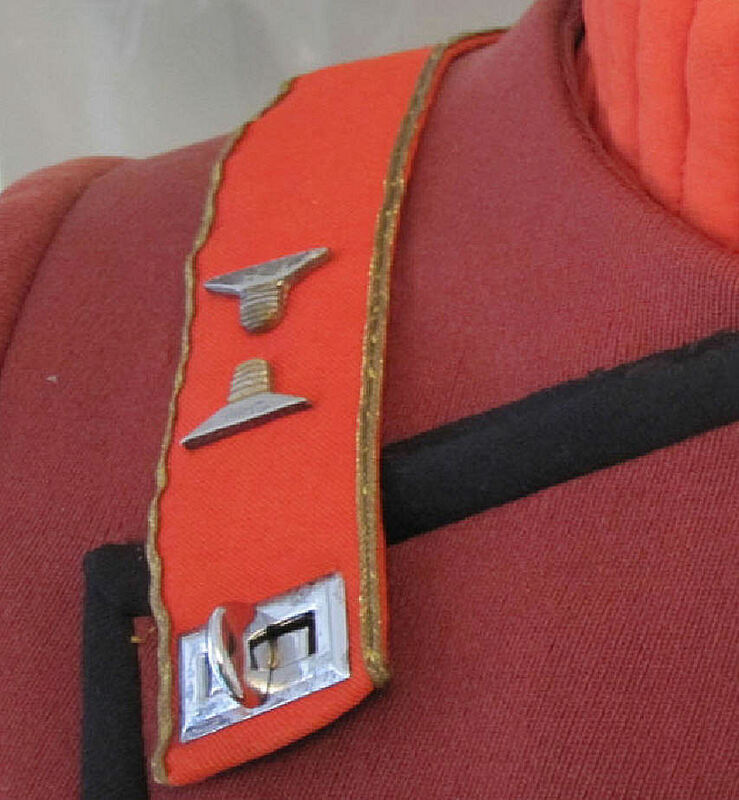 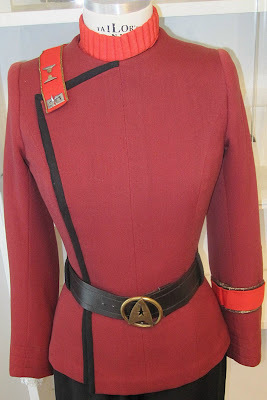 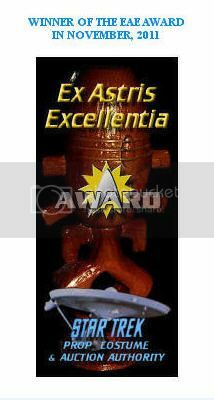 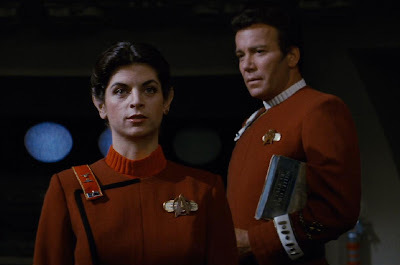 Presented below are some detailed photos of a screen used maroon Starfleet Officer's uniform worn by actress Kirstie Alley in the role of Lieutenant Saavik from Star Trek II: The Wrath of Khan (1982). 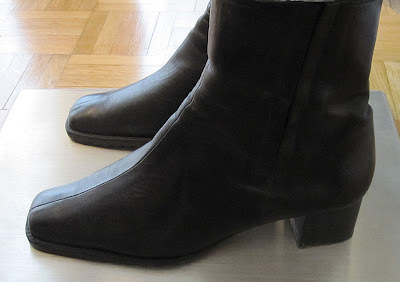 Some film screenshots highlighting this costume are shown following the modern day images. 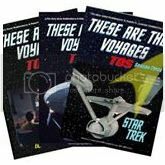 The character of Lt. Saavik was developed specifically for the Star Trek films featuring the original series crew, and was the only new character to appear in three of the pictures - The Wrath of Khan, The Search for Spock, and The Voyage Home.